Instantly quenches dry skin and keeps it looking smooth, supple and hydrated all day. Contains SPF 15 for effective daily sun protection. This unique light-weight formula absorbs quickly, like a gel, but has the long-lasting, intense moisturizing power of a cream. It boosts skin's hydration level and locks it in all day. Purified Hyaluronic Acid: Formulated with hydrating hyaluronic acid, which is naturally found in skin and acts as a sponge for dry skin, moisturizing with up to 1,000 times its weight in water, resulting in more supple and smooth skin. 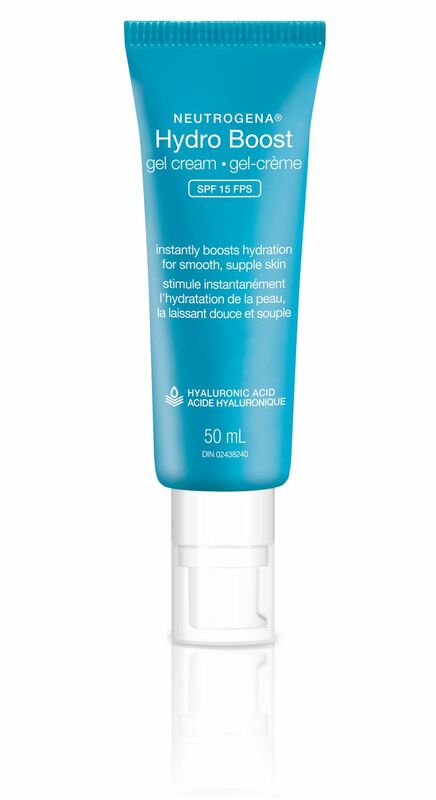 Broad Spectrum SPF 15: Provides broad spectrum protection against sun’s damaging UVA and UVB rays.